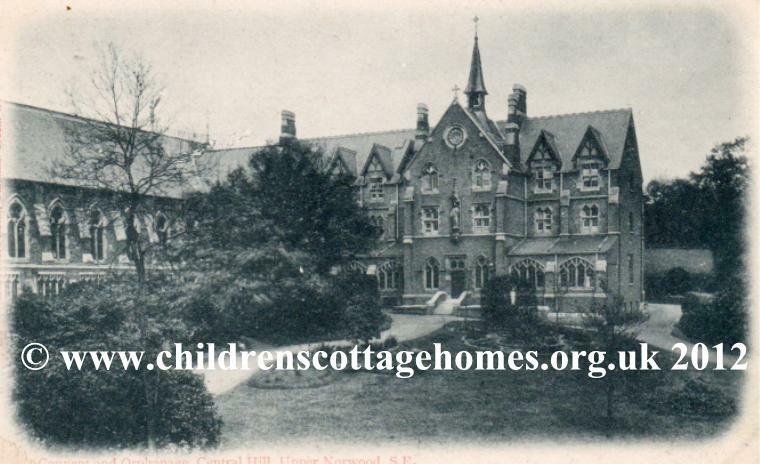 This orphanage is notable as being the first Catholic orphanage in England since the Reformation. It was set up in 1848 by a French Order of nuns called the Congregation of our Lady of Fidelity. 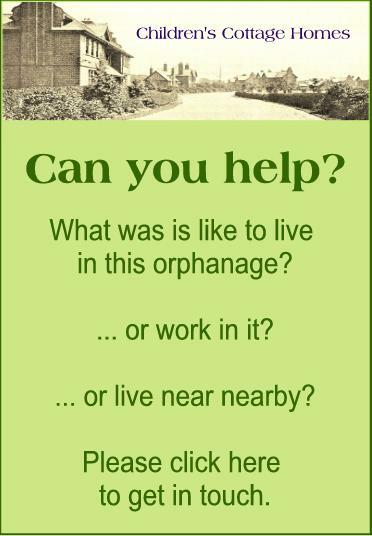 The congregation was itself established in 1831 by Sister St Mary who devoted her life to the care of orphans and underprivileged children. The orphanage was bult by the nearby Effra river in a hunting lodge however, the need soon outgrew the buildings and, in 1871, a new Church and convent was built on the site. The orphanage finally closed as an orphanage after the Second World War. However, the buildings carried on in use as a school. The Church still stands and has on display its crowning glory, a statue of the Virgin Mary which was gifted by the orphans in 1878.